Available from 3 Dec 2018. 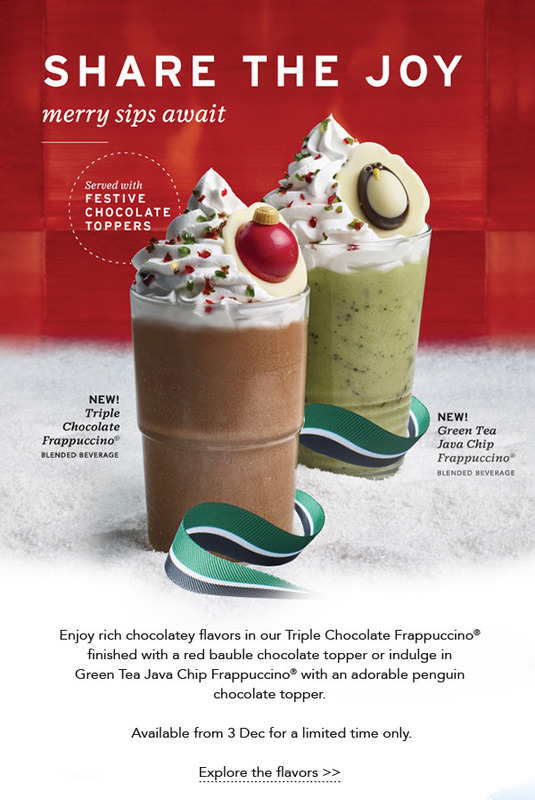 Say hello to a Precious Moments® Starbucks Singapore Exclusive. 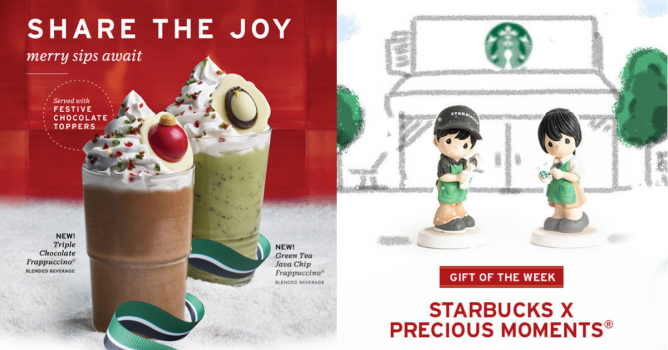 We’ve teamed up with Precious Moments® to create this pair of collectibles, that will delight the coffee lovers in your life. 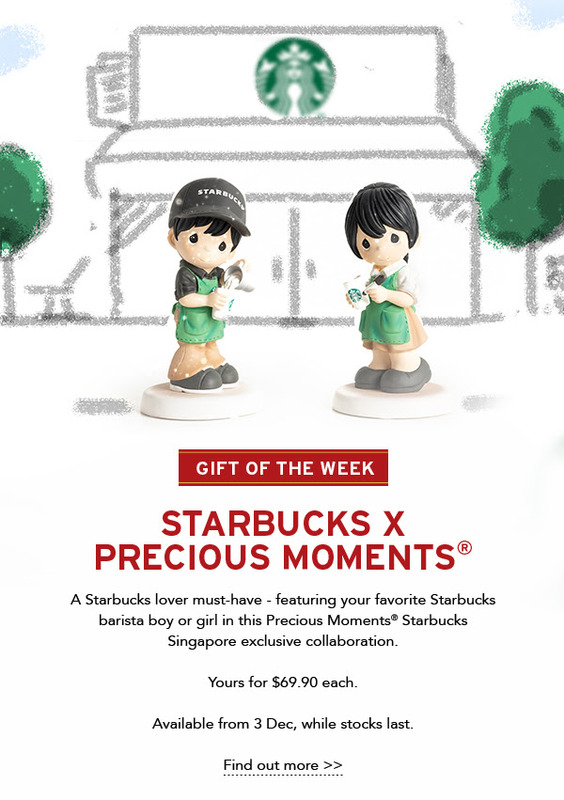 This exclusive collaboration features your favorite barista boy and girl and is yours for $69.90 each. Grab yours today, while stocks last. Previous: Bricks World: Buy 2 LEGO® Sets & Get 1 FREE Set!